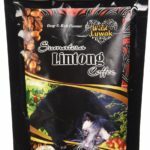 fter about 24 to 36 hours the coffee beans eaten by the palm civet cat are defecated. 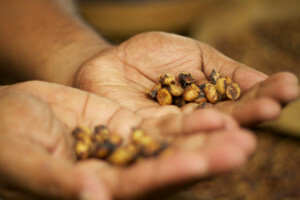 In most parts of the world excrement from wild animals is considered waste. 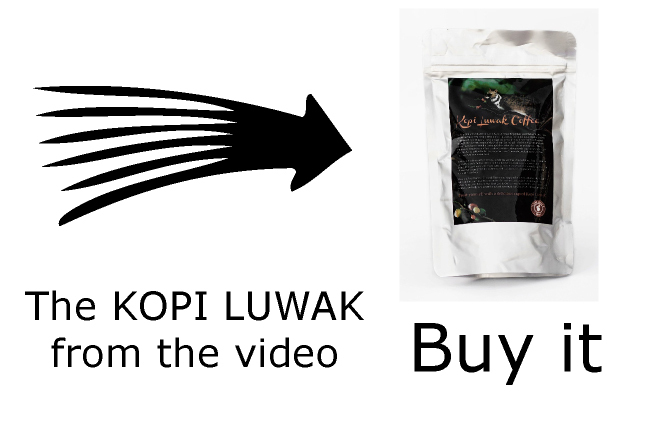 But in Indonesia, Thailand and the Philippines civet cat feces are seen as gold. 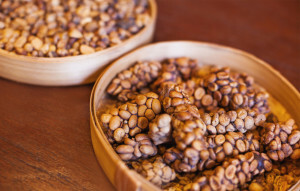 This is because the coffee beans departed the civet’s digestive tract almost unaffected, but as noted in the previous article, some fermentation during the digestion process occurs in the beans. 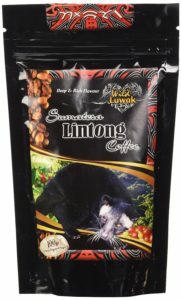 According to scientists, this adds to the special flavor of the coffee made from civet cat beans. 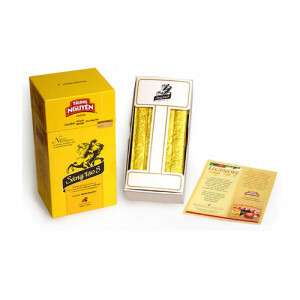 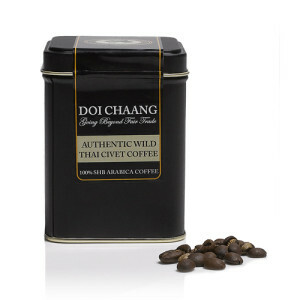 Today, these coffee beans are a luxury good and sold all over the globe. 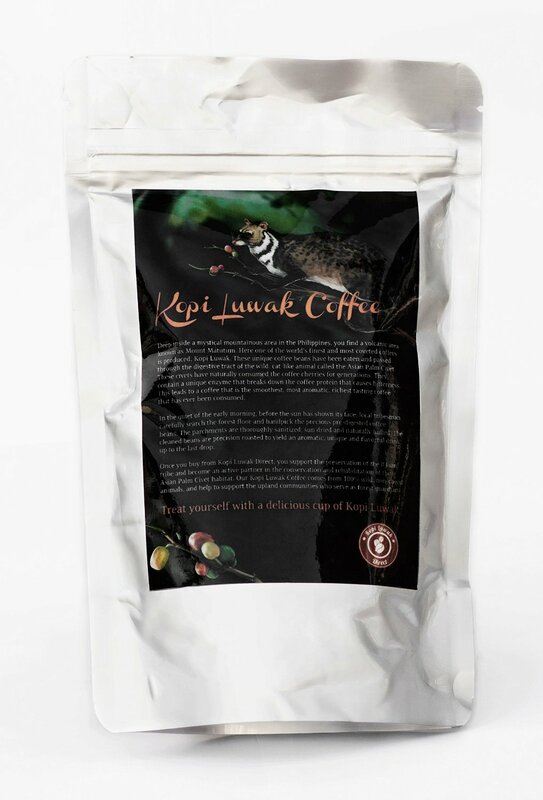 It is better known as kopi luwak or civet coffee. 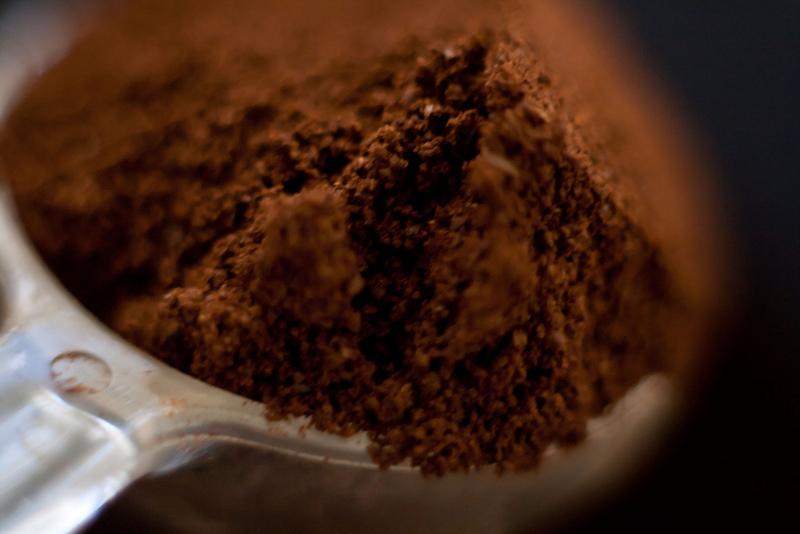 Due to its rarity, cat feces coffee is also the world’s most expensive coffee. 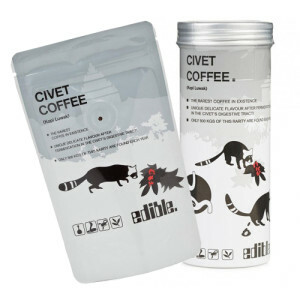 Is coffee coming from civet cat feces safe to drink? Are coffee beans coming from excrement contaminated with bacteria? 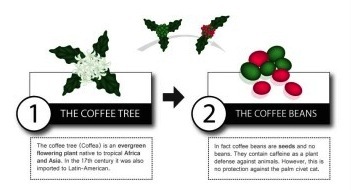 This is partly true. 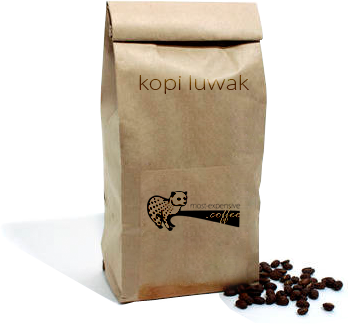 Scientists have studied the safeness of kopi luwak coffee. 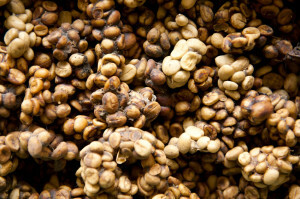 They have found beans coming from civet feces are more contaminated than normal coffee beans. 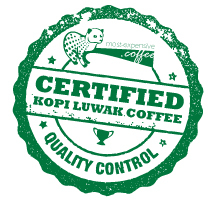 However, PROCESSED kopi luwak beans show an even lower level of bacteria contamination than other coffee beans. 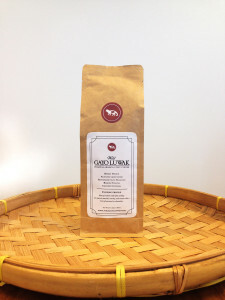 There is no significant contamination by e-coli or other bacteria. Now, read more about the collecting and final processing of kopi luwak coffee.